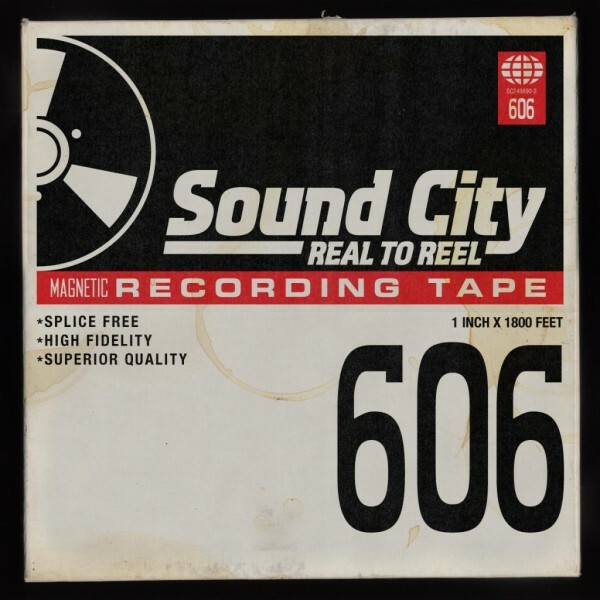 Dave Grohl’s companion soundtrack to his critically-acclaimed documentary Sound Cityis now streaming at NPR. The album officially hits stores March 12th via Grohl’s own Roswell Records. 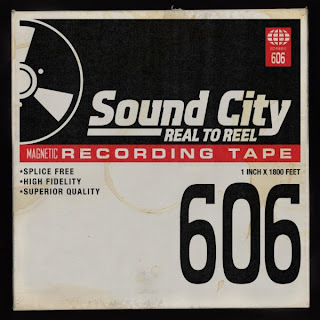 The album picks up where the film left off, featuring collaborations with many of the artists who recorded at the Sound City Studios. More specifically, Trent Reznor, Josh Homme, Paul McCartney, Krist Novoselic,Pat Smear, Alain Johannes, Corey Taylor, Stevie Nicks, Grohl’s Foo Fighters bandmates Taylor Hawkins and Nate Mendel, the rhythm section of Rage Against the Machine, and even Rick Springfield. Of particular highlight is the closing track “Mantra”, which features Grohl, Homme, and Reznor together. Pre-orders for the soundtrack are ongoing. The film itself is currently available on iTunes and On-Demand.